May the Lord always answer him when you call his name. May he send help and support to you. May he always remember your faithfulness and service. May he give you the desires of your heart and make all your plans succeed. Then we will all shout for joy for you and give thanks to our Father! For this I know – the Lord helps the faithful ones succeed. He answers from his heavenly throne with his powerful hand. 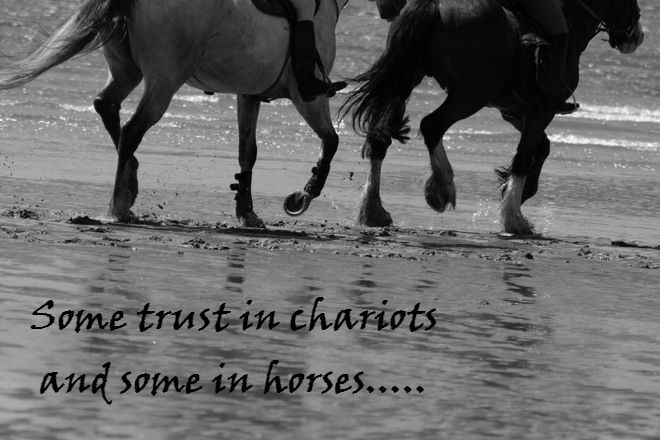 Some only trust in what they can see….and they will fail. We trust in God so we will always stand firm. You give us victory, Lord! Thank you for answering our prayers, Abba Father. Thank you Judy, I appreciate the messages you share regularly. They always speak to me. Thinking about you especially today and praying for Gods continued comfort and peace for your family.